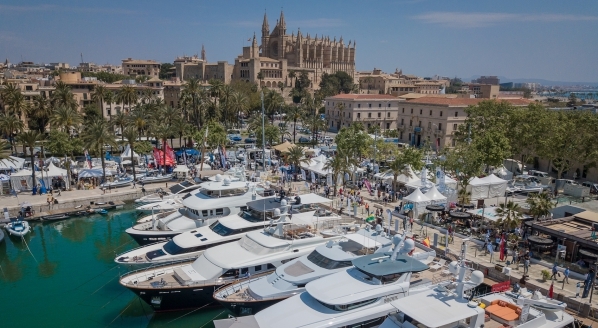 SuperyachtNews.com - Business - Brokers - Sailors or salesmen...? Brokers - Sailors or salesmen...? 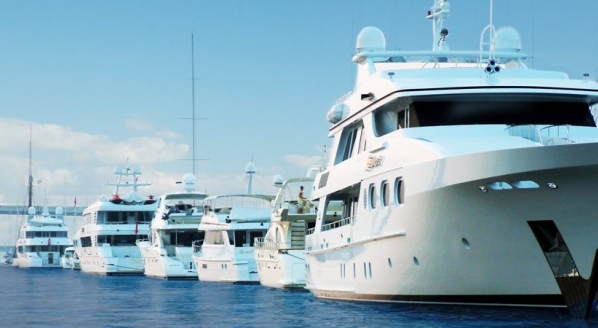 “A yacht broker is a middle man between your dreams and the ocean; the rope that brings the boat and the buyer together”, says Paul Triporo, the self-proclaimed ‘modern day Robin Hood’ for his role as CEO and principal broker of the new philanthropic brokerage firm, H2O Yacht Co., which is arming itself for a brokerage market shake-up. 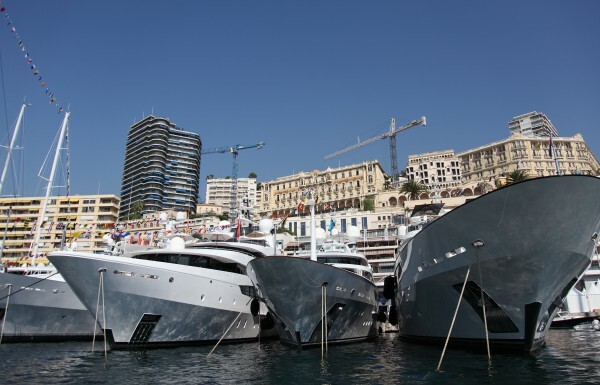 H2O Yacht Co. is a team of 24 professional yacht captains, two chief stewardesses, two engineers and one chef, all of which have up-to-date qualifications and continue to work on yachts – with about half still working on board full-time – but now concurrently run this full-service brokerage firm. 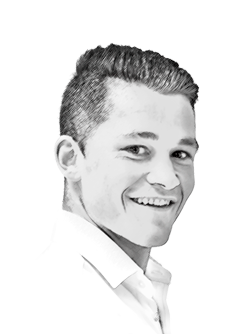 Triporo wants to “change the way the broker is perceived”, saying they are salesman not sailors, and that being employed already curtails the solely commission-driven attitude to making sales – and the need to fulfil sales quotas – which, by virtue of the job specification, brokers may have. He believes this allows them to be less dependable on the sale and consequently more truthful with their advice to buyers, not-to-mention the value of their first-hand knowledge of the yacht’s engineering, build quality and handling. 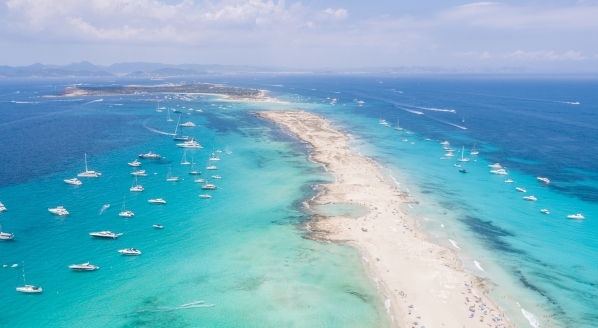 The firm offers a full-service platform, whereby upon the sale of a yacht, the firm will provide crew for it, operate it, manage it, and handle charter programmes. It also has a partnership with 305drones.com for a strong photography and cinematography platform. 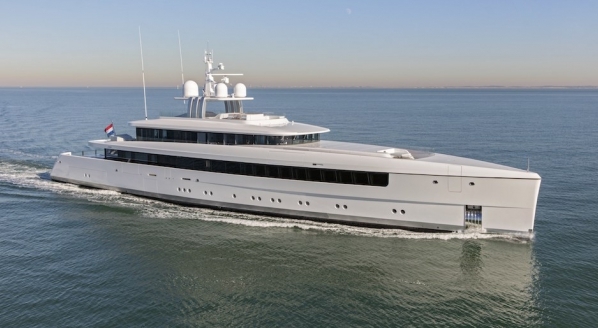 Every yacht purchased through the firm will generate profit that directly contributes to ‘Children’s Education in Bali’, ‘Safe Havens for Homeless Youth in Florida’, ‘New Zealand Ocean Recovery’, and ‘Ocean Ecology Preservation’ – a benevolent touch and one that appears to be a unique strategy for catalysing yacht sales.